﻿Welcome to Zodiac Beauty, here you’ll find cosmic inspiration – articles on color, lunar rituals and beauty for your Star Sign Style! Discover the latest zodiac makeup releases, plus product reviews and go Spagazing with discoveries of top treatments for wellness. How The Stars Align To Our Head, Shoulders, Knees And Toes! 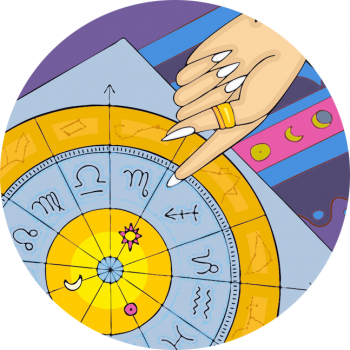 Discover the cyclical nature of menstruation and my astrological observations! Welcome Aries Season and celebrate the start of a new astrological year! Discover the best cosmic presents for the Stargazer in your orbit! Secret Santa or for keeps...?! Limited edition collection to suit your star sign stone!